After 20+ years of working in the industrial engineering world catering to Energy, Steel, Aluminum, Petrochemical, Refinery & Oil and Gas sector, we formed SmitTech FZC in SAIF Zone, Sharjah, United Arab Emirates in January 2015 to cater to specific needs of these industries, be it Supply of OEM products, providing Turbine fuel system upgrades for Power generation industry, Lifting & handling systems for Steel & Aluminum industry, Project management or customer support for projects of any size or scope. SmitTechFZC is well-seasoned. It’s owned & led by a knowledgeable Technocrat having experience of more than 2 decades in the industry. 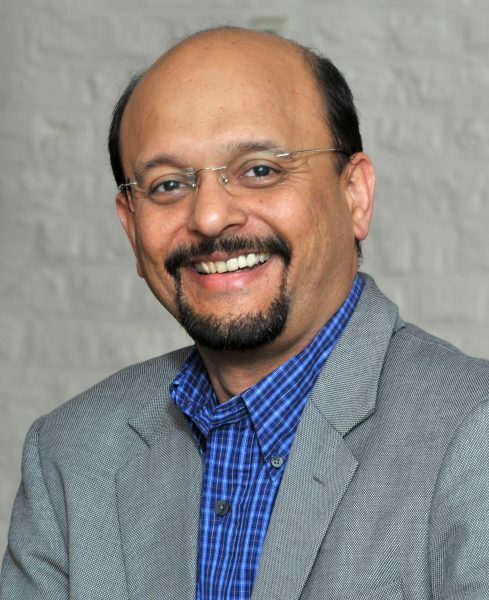 Having travelled extensively across Middle East, North Africa & Indian subcontinent for all these years, he has closely worked with major OEMs, manufacturing & providing components, systems and services to offer most effective techno-commercial solutions to its clients and has in-turn established reliability as honest and trustworthy individual. 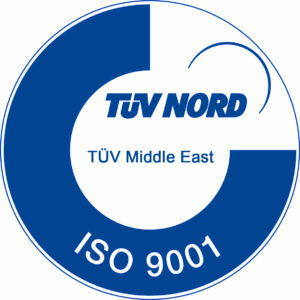 We are proud to represent highly reputed OEMs as their Authorized representative for Middle East, Indian subcontinent & North Africa.